I know I've disappeared for a little bit, but I am back and with a new baby! It took me a couple of days, but I finally got this done before everything became a blur. At 38 weeks pregnant, I began to have contractions. I knew they weren’t Braxton Hicks because they were a bit strong, and frequent but not consistent. On Thursday of Week 38 I was having contractions 5-7 minutes apart. We decided to head to the hospital. I called my Mother-in-law and she came to our apartment to pick up Benjamin. He was very excited to be going over to his grandma’s house. We hugged and kissed him, and our hearts were at peace as he left us. At this point I was pretty calm and collected, just breathing through the pain. As I walked into the hospital I had to stop a couple of times because of the contractions. As it turns out though, once we were in triage with all the monitors connected, all pain disappeared. Well not completely, I had like one contraction while I was there. The nurse simply said I was 1 cm dilated, and sent us home. The contractions did not completely stop however, they were just very far apart. So far apart that we didn’t even bother to time them. I was fine being sent home, but I did not know that I would basically spend 10 days contracting. 10 DAYS!! It was a tough week, and honestly I do not know how I managed. God definitely helped me through it. The next week, on Wednesday I made my way to doctor’s office for an appointment. I was now 39 weeks pregnant. I explained to my doctor everything that had occurred and how I had been in pain since the day I went to the hospital. My doctor suggested a cervical stretch to see if that would help with the process, and I agreed. I knew this would mean that my baby would probably be born on Halloween day, but to be quite honest, I just wanted the baby to born already! Mother’s will understand the desperation. The "stretch and sweep" did not hurt to me, although I heard other women say it was quite painful for them. I felt nothing after my appointment. I headed home and everything was perfectly fine, until about an hour later. About an hour later I began to feel pain. My whole body was in pain. I felt pain in my lower back and weakness in my legs. The contractions began to be more frequent and slightly stronger each time. This time it felt more real. Once again we called my In-laws to come and get Benjamin. This time we left Benji with a heavy heart. As we kissed him we said our goodbye’s, and he seemed as though he was ready to start crying. Something that we rarely see in our son, and it broke our hearts. We headed to the hospital, and there I was told I was 4 cm dilated, which apparently is not enough to get admitted. So they sent me to walk for an hour. A LONG brutal hour. We walked the halls, and went up and down the stairs, and when the hour was over I was still at 4 cm. The doctor gave us a choice of staying in the nurse’s triage for 4 hours to see if anything would change or to go home and come back when we felt it was time. Triage is not a room and it is a very uncomfortable place, so we decided to go home, and wait it out. In our minds we thought we would be back the same night, but we were so wrong. Thursday came and I was still contracting about 8 to 11 minutes apart and getting stronger each time. Friday came and still the same thing. I asked my sister to come and stay with me. I was certain the baby would be born that weekend and I could not bear to send Benji away again. My sister came the next morning, Saturday. She began to time my contractions, Just like last time. When Ruben came home from work they were 5-7 minutes apart. He asked if I wanted to head for the hospital, but I was fearful of being sent home again. My exact words to him were “I am not going to the hospital until my water breaks or I am dying from the pain.” I managed to convince him to go to church service, and I stayed home with my sister. When Ruben arrived back from service my contractions began to get closer about 3-5 minutes apart and they were strong. Even so, I still did not want to go to the hospital. So, we figured we would try and get some rest. So we kissed our baby boy good night, and headed to bed. 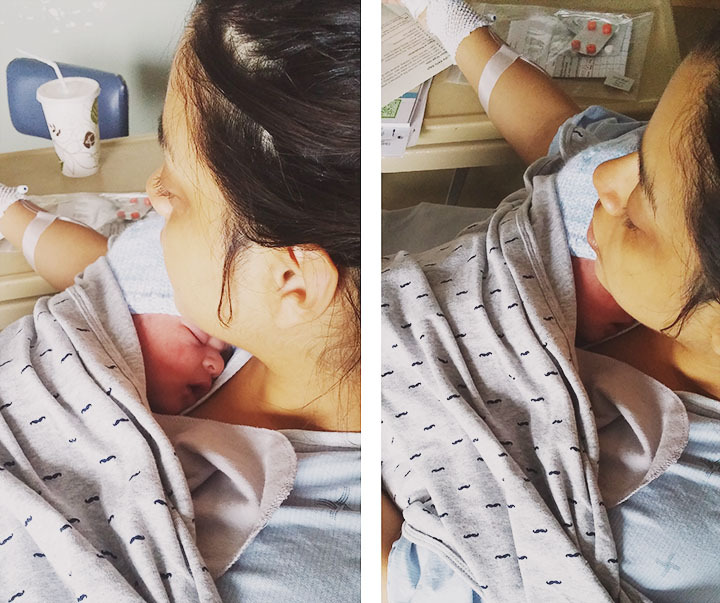 Around midnight I felt a contraction that literally made me get up and cry from the pain, and that is when I knew it was time to go to the hospital. I let my sister know, while Ruben gathered our stuff. I was not calm and collected this time. The hospital is only 15 minutes away but It honestly felt like the longest ride of life. I just stared at the raindrops falling on the windshield thinking it would distract me, and I wouldn't realize how "long" the drive was. Ruben was trying to get there as fast as he could while still driving carefully and holding my hand as I breathed through every painful contraction. We finally arrived, and then the walk toward the birthing center seemed to also take forever. When the nurse checked me she said “You are 5 cm dilated, I will order your blood work and get things going.” It was a bittersweet moment because I knew what was to come, but I also knew this meant we would meet our baby soon. After the blood work, I changed into the hospital gown and we were taken to our room. I was asked if I would like the epidural. Originally, and since everyone had said the 2nd child is born faster, I had plan to go all natural, but after so many days of pain I changed my mind. I just wanted to rest and I accepted the epidural. The anesthesiologist took about an hour to arrive in our room. Let me tell you, an hour feels like an eternity when you are feeling extreme labor pains every 3 minutes. I held my husband's hand through every contraction, as he and the nurse coached me through the pain. I looked over to husband and vowed never to have children, and then I blamed Eve for having eaten the fruit... But once the epidural took effect (it worked well this time), I was able to get some good ol' rest. The doctor came in around 7 am, to break my water. Unlike my first pregnancy, my water did not break on its own. An hour later, around 8 am I was checked again and had dilated 9 cm. The doctor came in, and he was informed this by my nurse. The doctor stated that he had to go because the lady next door was ready to start pushing. As soon as he walked out, I got another strong contractions which brought on extreme pressure, and an strong urge to push. I knew it was time because I felt this with my first child. I looked over at the nurse and said “I really have the urge to push now". She checked and indeed it was time. Right away, she sent for the doctor to come back. However, she did not wait for the doctor to make his appearance, she quickly got everything ready and began to coach me through the pushing process. The doctor came in shortly after and he was surprised of the progressed I had made in such a a short time, and in a moment the room flooded with hospital people. The nurse coached me through 3 big pushes and just the like that the baby was out. Ruben was at my side the whole time, like an amazing supportive husband, and It was 8:21 am on Sunday that Jason was finally born. As I saw him in the doctor’s hands, my eyes filled with tears. He was finally born. I saw the nurses quickly take him across the room to clean him up, and I heard him cry. I extended my whole body to watch as they examined him, across the room with Ruben by his side. I simply watched while the tears streamed down my face. I could not believe that I was finally going to hold my baby boy. When they handed him to me, I held him so tight and close to my body, examining all his features. I wanted him to feel all the love I had for him. He was the most beautiful baby I had ever seen. I looked up at Ruben and he was just looking at our baby, with daddy eyes. The room cleared just as fast as it had been filled, and all that was left was the three of us. There we were just staring at our baby. Our baby was beautiful and perfect. Just like my Benji when he was born. In a couple of hours Benjamin walked into the room with his auntie, Mary. As he walked in I said to him as he looked at his brother “Do you know who this is?” and he responded with “It’s Jason. He’s out of your belly! ", and he kissed his brother. God had given us another amazing gift. Yes I was in pain for a while, but overall everything went well. The doctor and nurses said I did very well breathing and pushing. There was no need for extra care and we even got to go home early. The baby is very healthy, and I owe it all to God! I am grateful to Him for making us a family of four. I love my boys, all of them. 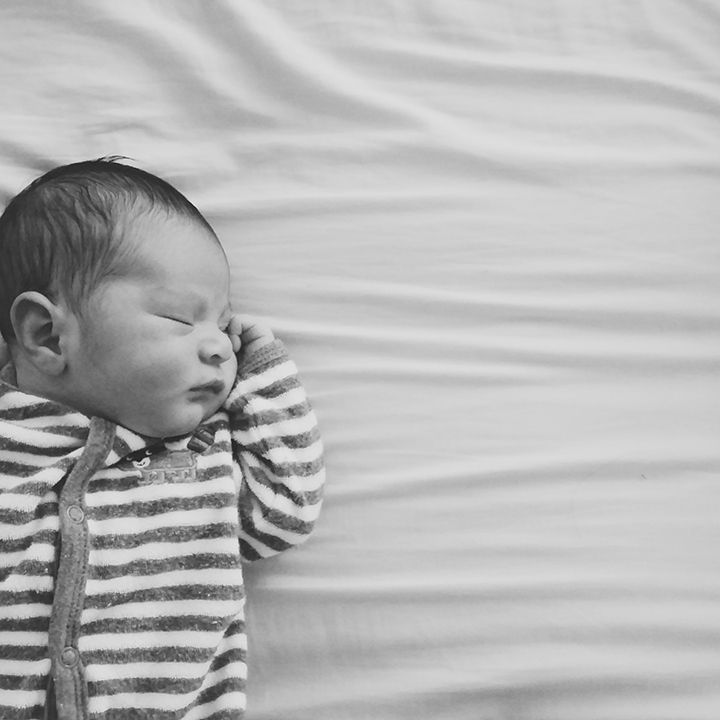 Born on November 1st, 2015 at 8:21 a.m. Most beautiful baby I have ever seen. Congratulation on a another beautiful baby boy 😊. So happy to hear everything went well. God blese you and your wonderful family. Btw Jason is so adorable, cute family ❤😊. He's cute. At least, I was around for this one. Congratulations Cindy!! 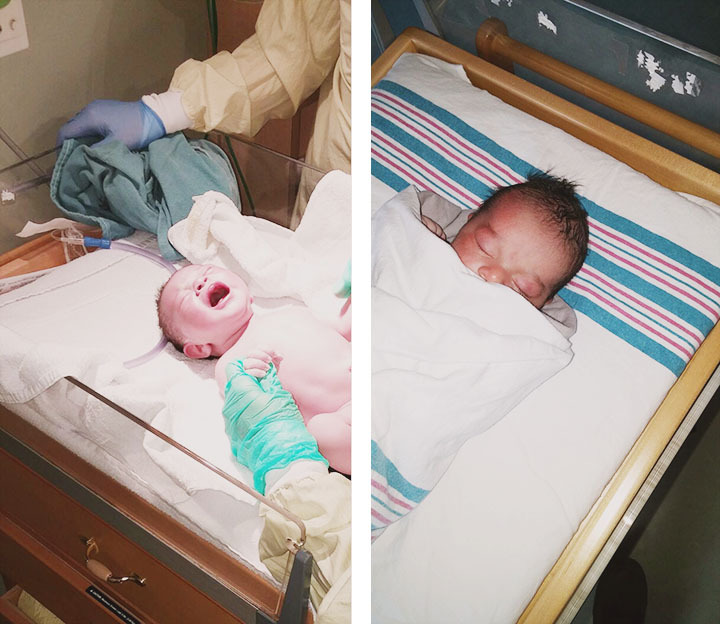 I enjoyed reading your birth story. You have a beautiful family! Blessings! Beautiful story. So glad Jason is here. God bless your beautiful family. Beautiful family. Congratulations! Hope mommy and Jason are good. Thanks for sharing at http://image-in-ing.blogspot.com/2015/11/sunset-on-bay.html. Congratulations on the birth of your precious Jason! He is beautiful! 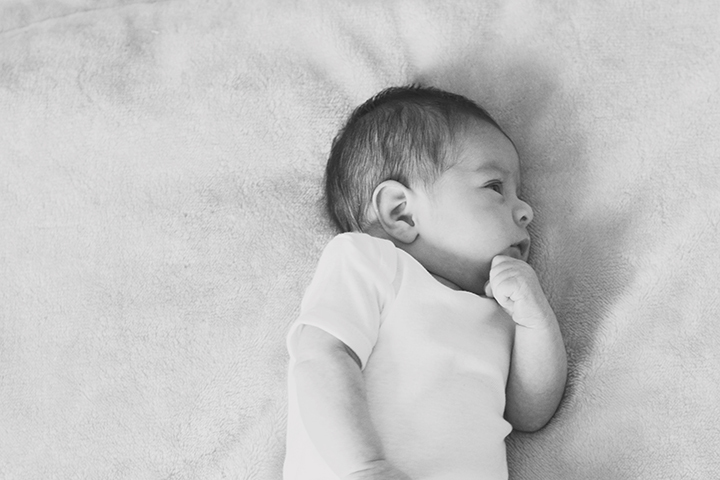 I love, love, love your last pic of your baby - it already speaks of personality and listening and hearing! Hope mams is able to recuperate soon! And congratulations to all of you! Jason is very handsome. Loved reading your story. Wishing all well. I cannot even imagine! 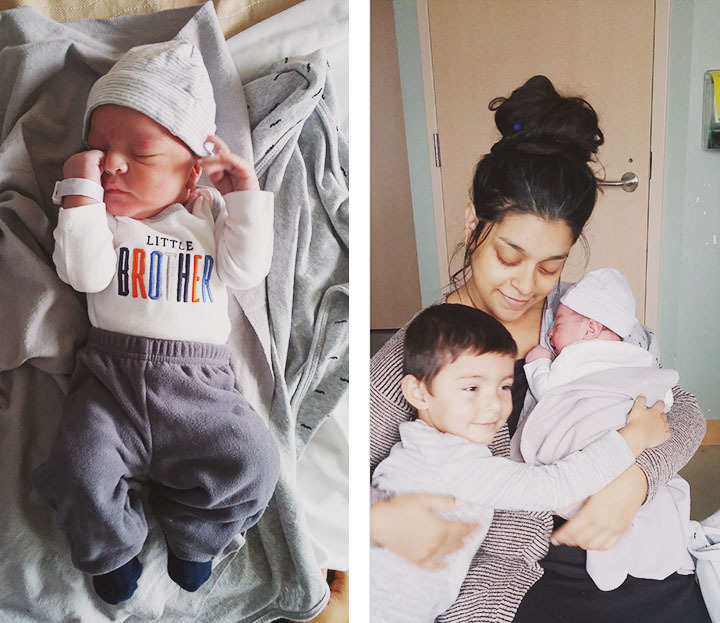 Congratulations on your new healthy, happy addition! Thank you for sharing the photos of him as well as the story with us at Photo Friday! Congratulations! He is gorgeous, indeed. Hope your babymoon is joyous!